The Farmstead is looking for full or part time help in their kitchen. Willing to train. Health insurance and retirement benefits available. 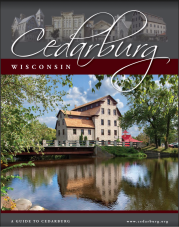 Apply in person at W62 N238 Washington Ave, Cedarburg.